Last week, I was interviewed by Benjamin Mazer of DoctorsInOz.com, who wanted to pick my brains on a few things – like how I felt about the role of mass media and T.V. shows like the “Dr. Show” – on the promotion of supplement use, for example. What Benjamin is doing on Doctors In Oz is both necessary and laudable, so I asked him to tell us a little more about what he is doing, a why. I’ll let him explain from here. (1) The medical information presented in the mainstream media, through venues like the news and talk shows, is frequently wrong or exaggerated. The health information presented by commercial ventures, such as supplement retailers, is often downright fraudulent. (2) Health information in the media is often inexcusably wrong. On a daily basis, trusted media sources misinterpret or exaggerate medical science in a way that any physician or researcher could point out. (3) It is almost as often excusably wrong. There are few clear answers when it comes to our health. While there are thousands of clinical trials asking important medical questions, there are thousands more medical mysteries that remain unsolved by current research. The answers medical research does provide are often so complicated that even experienced professionals have trouble interpreting the results. So how should medical professionals deliver health information in the mainstream media? How can we communicate important information to everyday people while simultaneously conveying nuance and enthusiasm? I run a website that’s hosting a discussion on this topic called and it’s called Doctors In Oz. 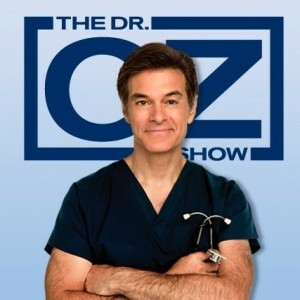 You may have guessed that the Oz in the website name refers to Dr. Oz. Any discussion about medical information in the media needs to partly be about him. His show is viewed by millions of people daily. He is probably the most influential doctor in America. And he’s doing things dead wrong. 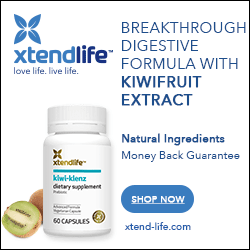 Dr. Oz promotes unproven medical treatments on a daily basis and without remorse. His credentials and charm are giving him enormous influence. His media empire has the potential to provide accurate medical information to both Canadians and Americans – and even the world – in an unprecedented way. To ignore the damage his show is doing would be a disservice to public health. So please visit Doctors In Oz and read stories from both medical professionals and everyday people about how the mainstream media, especially Dr. Oz, is misleading and sometimes harming the public. And if you have your own stories to share, I enthusiastically welcome you to do so by emailing [email protected].